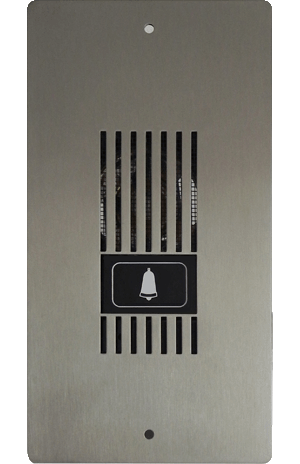 Reliable Professional Quality Intercoms for ANY Home or ANY Office. 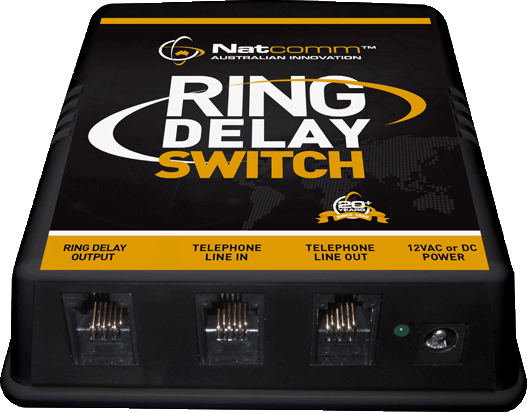 Match ANY Intercom with ANY Controller to meet your needs. 4 Wire Connection. Operates up to 75 Metres. 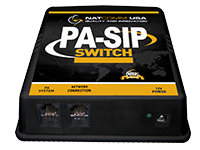 ‘Touch Switches’ for superior reliability. 4 Wire connection. Operates to 300 metres. 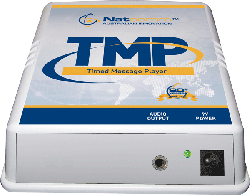 Connect your Intercom to Cell Phones, PC's, iPads & Tablets. 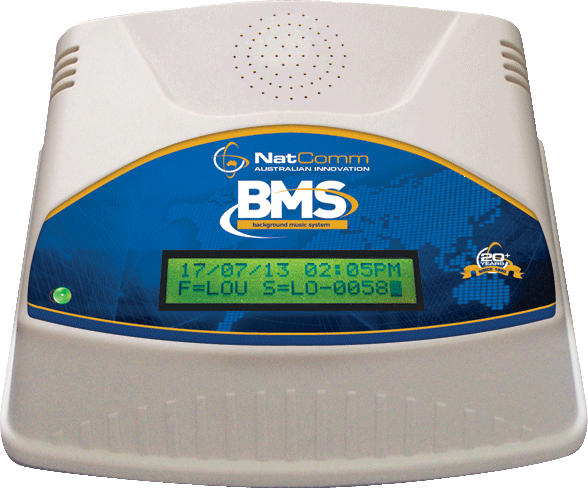 Open your Door remotely. Will go ‘Off Hook’ when triggered by a connected Intercom. Then provides a High Quality After Hours Announcement of Any Length. 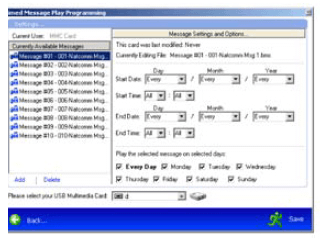 Advises when a Phone Line is in use, or when a Phone Line has been left 'Off Hook' unintentionally. 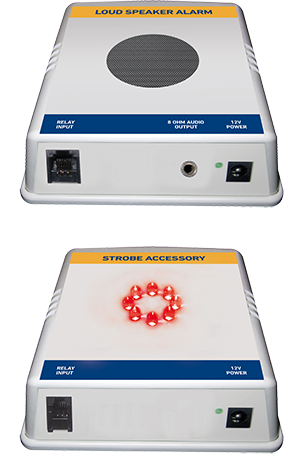 Controls a Speaker Alert or Strobe Alert Accessory unit. 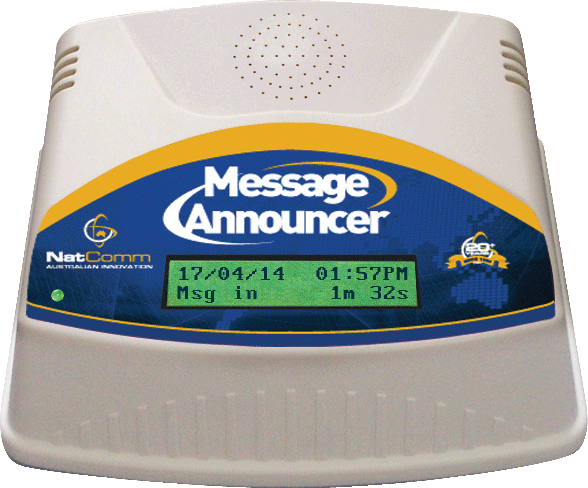 Model OHI-2 allows for delayed Alert operation of 1-15 minutes. 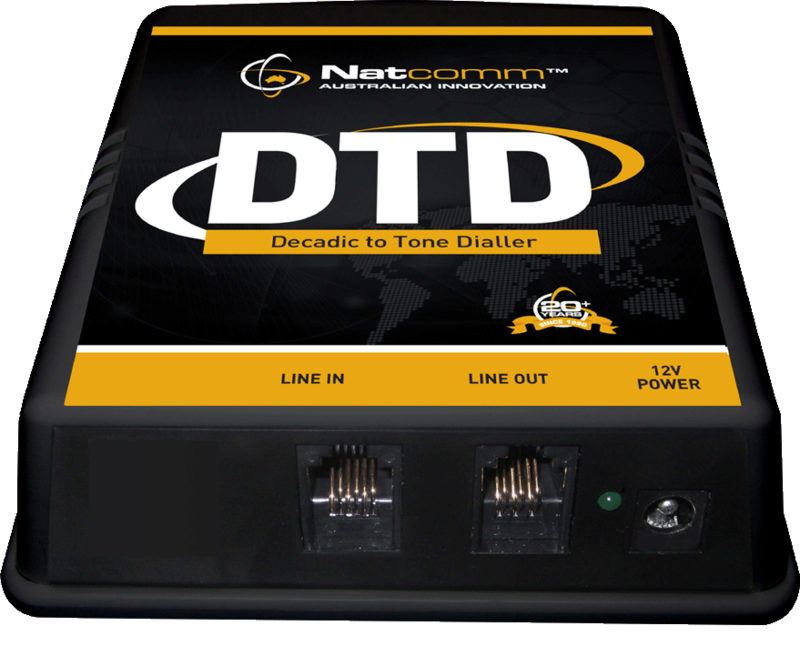 Will disconnect any other device using the line. 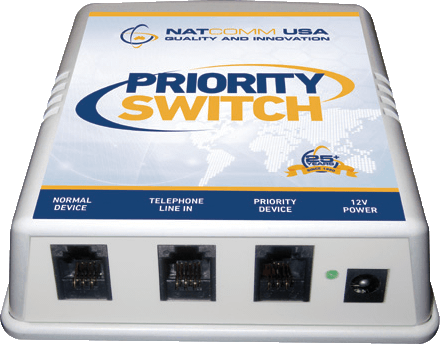 Connects to ANY single corded PBX or Standard Telephone handset. 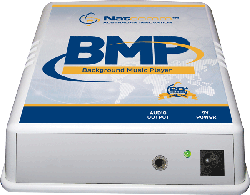 Connects to a PC sound card.PC software provided. 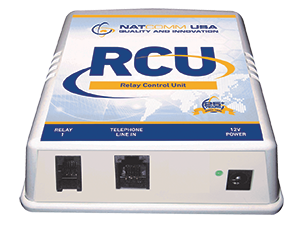 Will operate with ANY PBX, inccluding IP systems or Cloud. 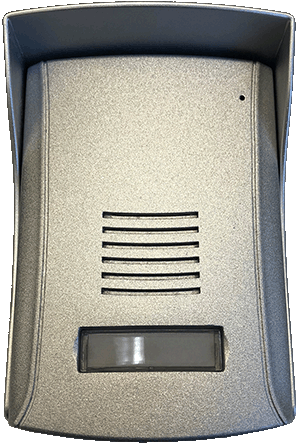 Control a Gate, Door or other Electrical Device by Telephone call. 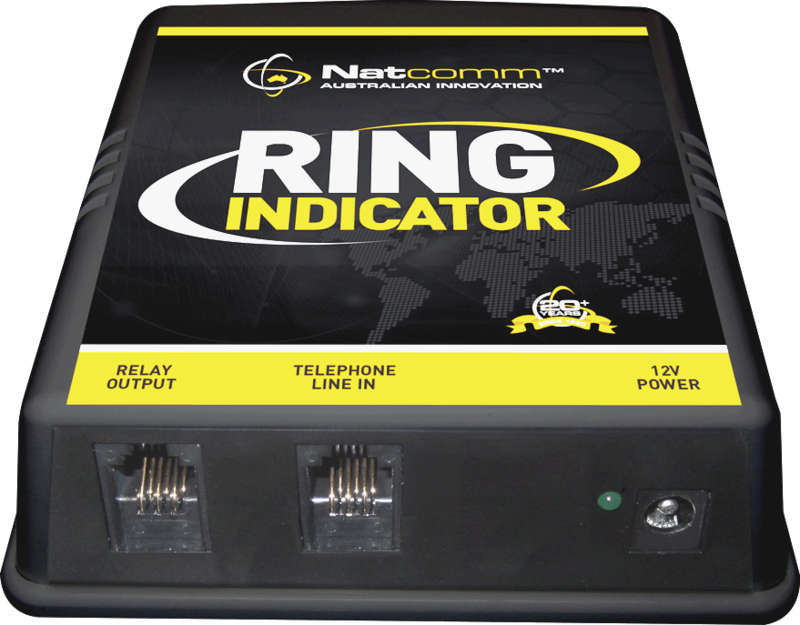 Generates ring, dial tone and busy tone. 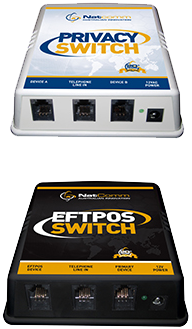 All devices have been tested and approved for all applicable Australian Standards. 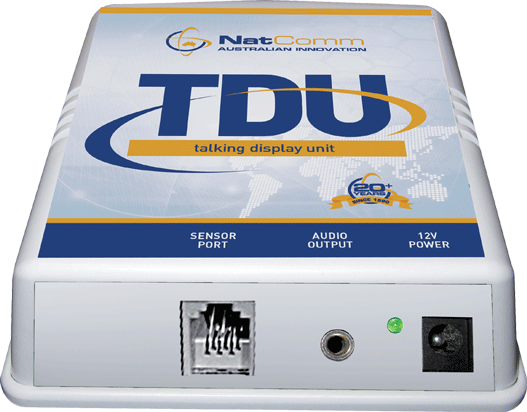 Our products have also been tested to comply with USA (FCC Part 15 and 68) and Canada (IC‐03 and IC-003) for Telephone Line and EMC compliance. 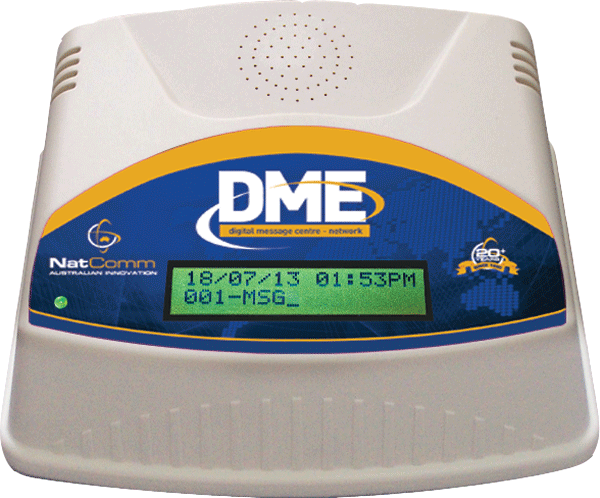 All products are supplied with a Two Year Factory Warranty and Unconditional 30 Day Money Back Guarantee. 09/01/2018 All products are supplied with a TWO YEAR Warranty and 30 DAY MONEY BACK Guarantee.